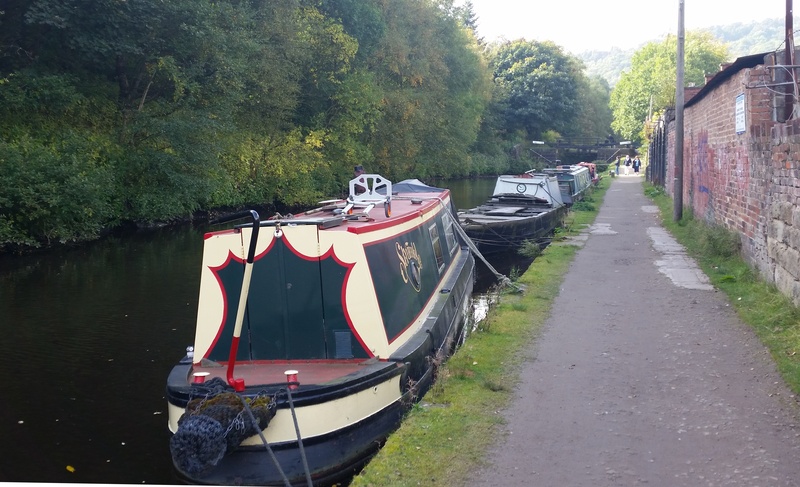 Hebden Bridge moorings lie just to the west of this popular market town on the Rochdale Canal. The site provides an excellent location from which to explore the nearby Pennines. The town's large selection of independent shops have also earned a reputation for providing a 'unique shopping experience'. Facilities are based approximately 300 metres away in the town centre and comprise of a water point, toilet and elsan disposal. All items must be stored on boats and not the towpath. 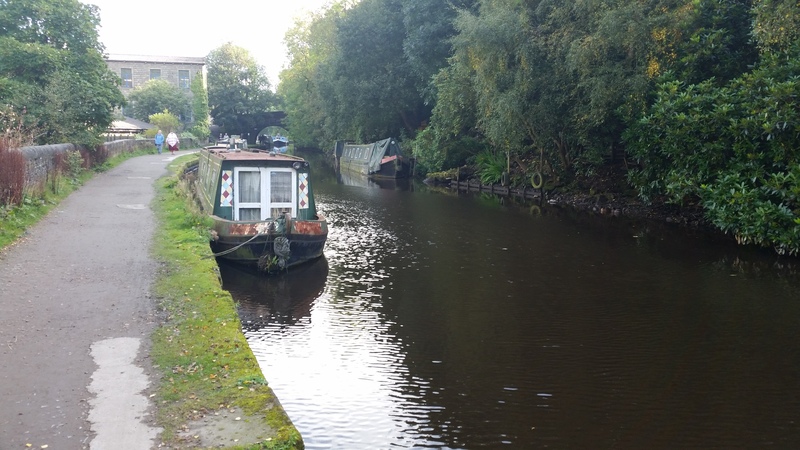 The moorings can be viewed at anytime and are based on the towpath. Please have respect for other users if visiting the site.